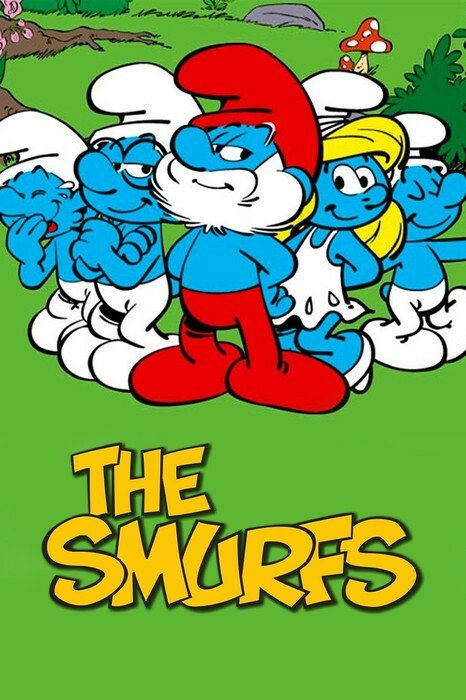 the smorfs are a belgian comic created by the belgian comics artist peyo. 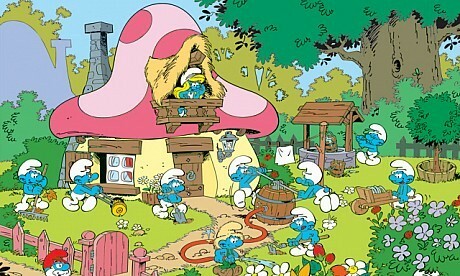 the smurfs are a small blue creaturs who live in a mushroom shaped houses in the forest. there are more them one hundred smurfs charecters and their name’s are based on adjectives that characteristic each one of them, like “jokey smurf” who like to tell a lot of jokes to his fellow smurfs, or “ brainy smurf” who is the village intellectual who’s not afraid to shere his wisdom with his fellow smurfs. the smurfs wearring a white hats (Phrygian caps) which reapesent the freedom in the modarn era (1958). 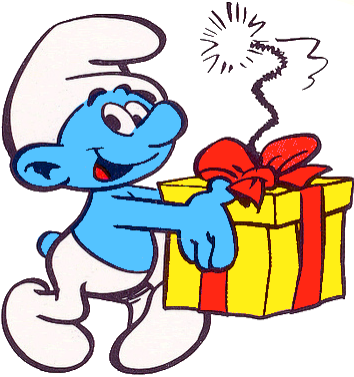 the word “smurf” was orginal dutch translation of the french “schtroumpf” which according to peyo’ is a word invented durring a meal with a fellow cartoonist, whem eh could not remmember the word “salt”. 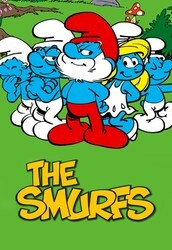 the smurfs begain as a comic and expand to advertising, films, TV series, video games, theme parks and dolls. 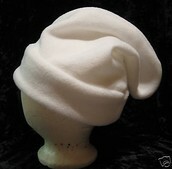 Pierre Culiford was a belgian cartoonist who worked under the pseudonym Peyo. 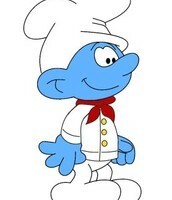 His best-known works are the comic strips The smurfs. 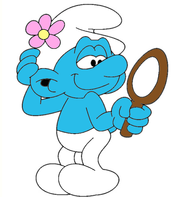 the smurfs has blue skin, white pants with a hole for their tails, white hats in the style of phrygain, and sometimes some accessory that identifies a personality' for example, "Handy Smurf" wears veralls instead of the standard pants, a brimmed hat, and a pencil above his ear. 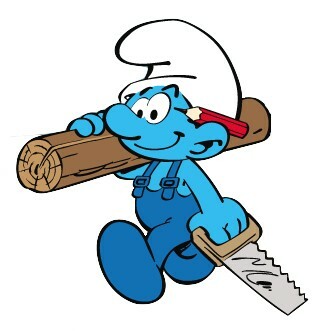 use of the undefinable word "smurf" and its derivatives in a variety of meanings.The Smurfs often replace the nouns and verbs in everyday speech with the word "smurf": "We're going smurfing on the River Smurf today." 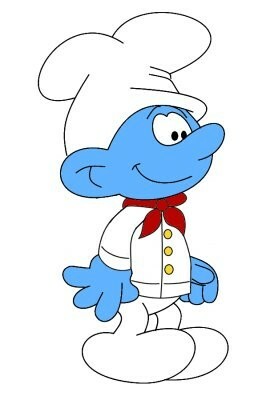 When used as a verb, the word "Smurf" typically means "to make", "to be", "to like", or "to do". 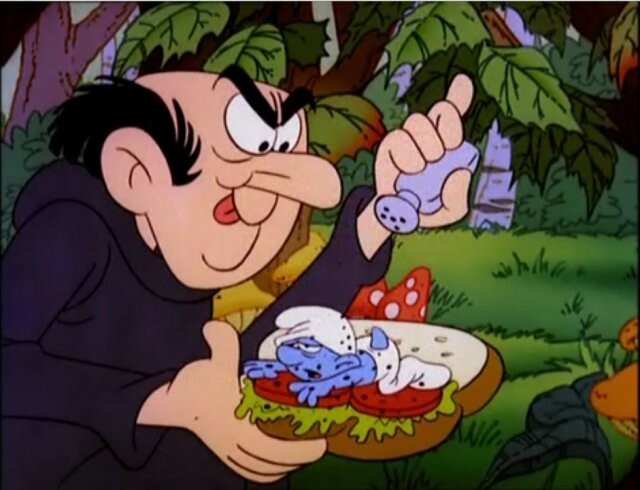 When they first appeared in 1958, the Smurfs lived in a part of the world called "the Cursed Land", to reach it required magic.The Smurfs themselves use storks in order to travel long distances. the mushroom like houses are similar to one another and are located in the middle of a deep forest with grass, a river, and vegetation. 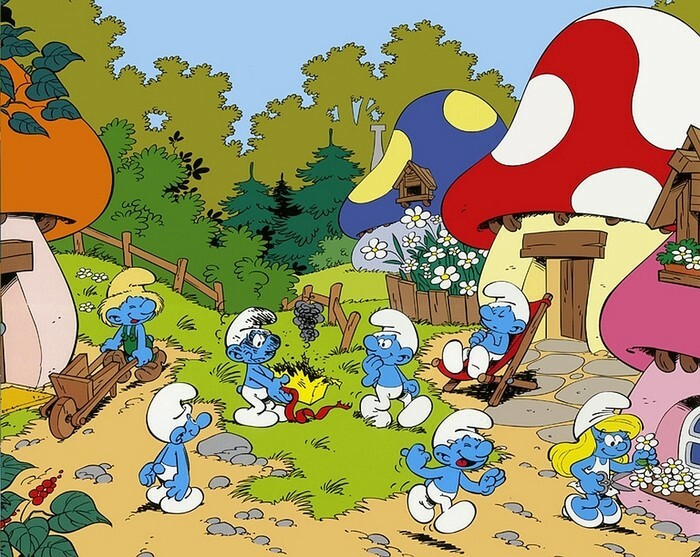 Humans such as Gargamel live nearby, though it is almost impossible for an outsider to find the Smurf village except when led by a Smurf. 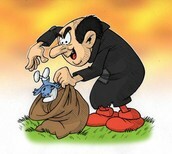 In the world of The smurfs, Gargamel the evil wizard is the sworn enemy of the Smurfs and always tries to capture them. He is the main rival in the show and comic books. 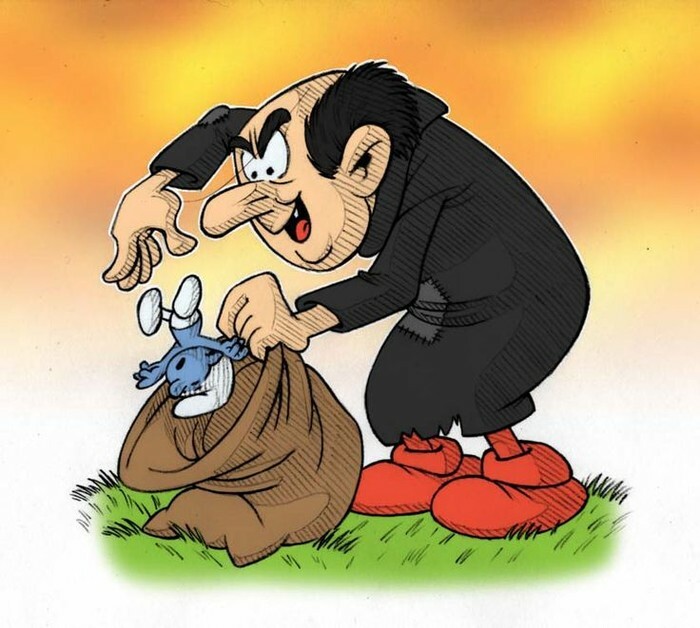 His main goal in life is to destroy the Smurfs or to capture enough of them to create a potion that will give him more magic and will make him the powerful wizard in the world. 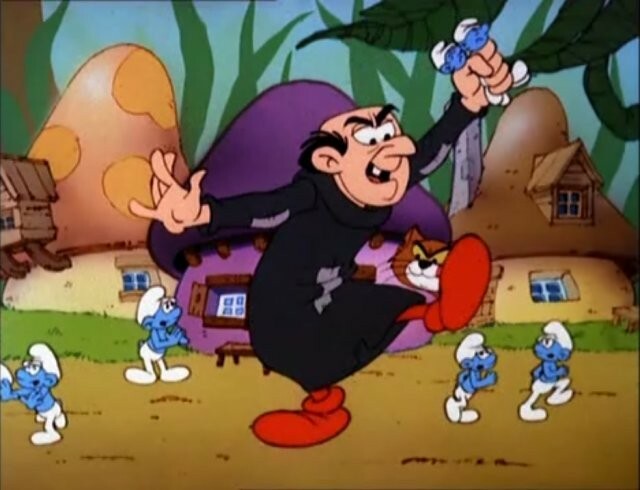 On the series, Gargamel tries to find a potion that will help him pass through the magic wall to the smurfs village but he always explode. 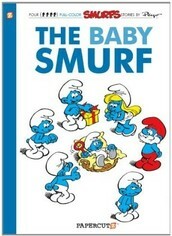 Thirty Smurf comic albums have been created, 16 of them by Peyo. Originally, the Smurf stories appeared in Spirou magazine with reprints in many different magazines, but after Peyo left the publisher Dupuis, many comics were first published in dedicated Smurf magazines, which existed in French, Dutch and German. 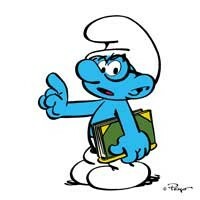 By 2008, Smurf comics have been translated into 25 languages, and some 25 million albums have been sold. The Smurfs (also known as simply Smurfs and syndicated as Smurfs' Adventures) is an American-Belgian animated fantasy-comedy television series that aired on NBC from September 12, 1981, to December 2, 1989. 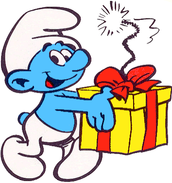 Made by Hanna-Barbera Productions, it is based on the Belgian comic series by the same name, created by Belgian cartoonist Peyo and aired for 256 episodes. The Smurfs is a 2011 American 3D live-action/computer-animated comedy film loosely based on The Smurfs comic, Filming began in March 2010 in New York City. 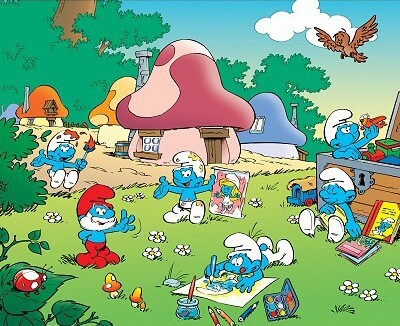 The film tells the story of the Smurfs as they get lost in New York, and try to find a way to get back home before Gargamel catches them. 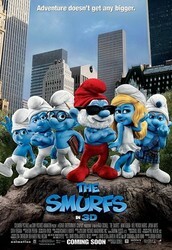 The Smurfs reached the $500 million milestone in the weekend of September 23–25, 2011.